Here are some great ways to help a co-worker celebrate moving into a new chapter in life. When it comes to wishing someone a happy retirement, remember, retirement is one of those giant milestones in life. It ranks right up there with graduations and weddings as a major life event. After all, most people probably spend more years working than anything else they ever do in their life! And, they may have been saving and planning their retirement ever since they started working. 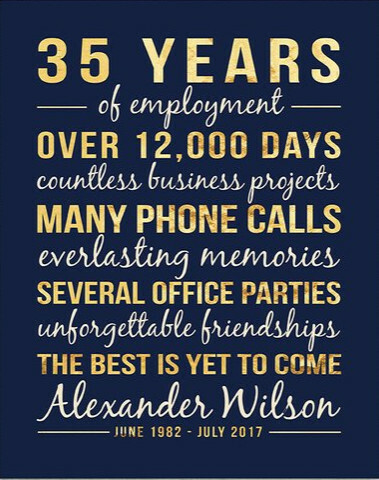 So when your friend or co-worker retires, you want to help celebrate and make their retirement a memorable end to one chapter in life, and a great beginning for the new one. There are probably some mixed emotions for everyone. 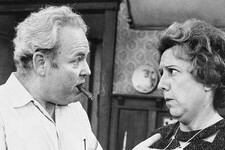 Retirement means a new routine, and the close relationship you may have had with a co-worker will change when you don't see them every day at work. There are different stages they will go through in the coming weeks and months as they adjust to their new routine. The send-off from their co-workers is really just the first step in the next journey in their life. So, you want to put some thought into how you will help them celebrate this transition. When you think about what you want to do for them, consider the person, what their likes and interests are, and really try to make their retirement reflect all these things. Keep in mind things like: Will the retiree be re-locating? Will they be downsizing? What hobbies do they have? What things are meaningful to them? 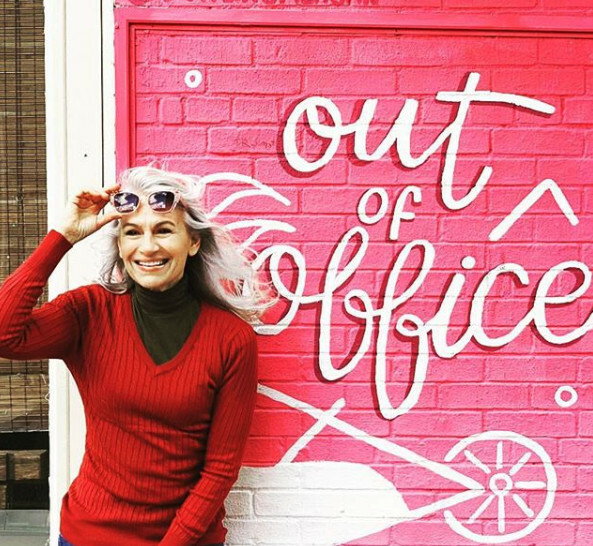 Is the co-worker who's retiring planning on traveling? Will they be active at a gym or playing a sport? Will they be volunteering or working part time doing something different? All of these variables will affect what is appropriate in terms of how you will wish them a happy retirement. Of course, there is also the budget to consider, but fortunately there are lots of really fun, thoughtful things you can do affordably. So, what is the best way to wish them a happy retirement? 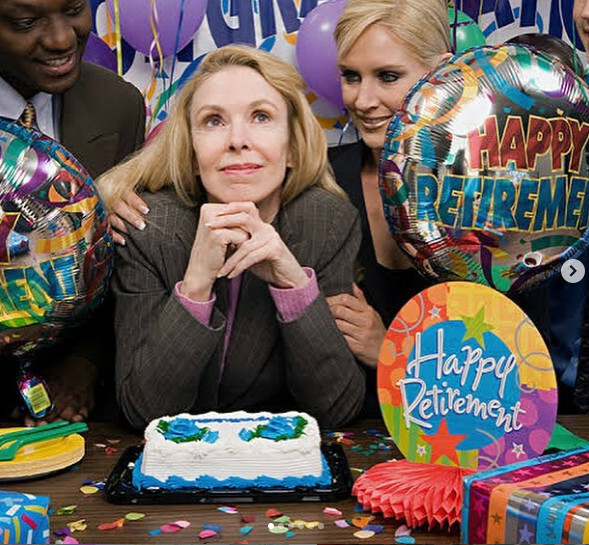 Here are eight ways you can express your good wishes for your co-worker when they retire. 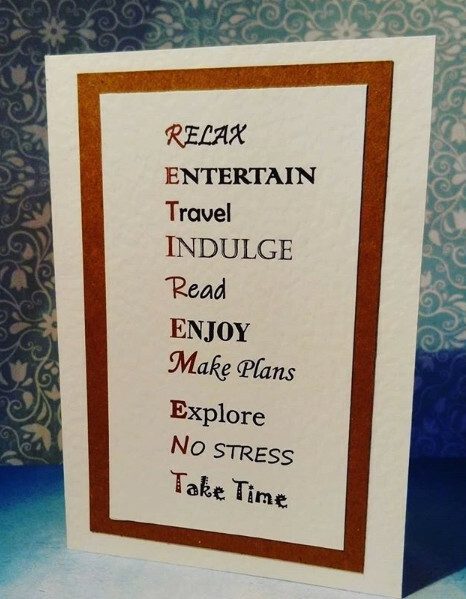 A greeting card for the retiree is an opportunity for everyone the retiree worked with to express their good wishes and it's something they will probably keep and treasure for years. Finding a perfect card for the occasion is important since this is a keepsake for the retiree. While banners and posters are great and make a retirement party fun, they are probably not going to keep them like they will a card. And, of course, you want to say the perfect thing when you sign the card. But it is hard to find the right words to say to express everything you want to say. Appropriate sentiments include: congratulations, acknowledge their contribution, share a memory and wish them well in the future. And for many people, injecting a bit of humor is also a good idea. "For the person who gave their best, cheers to your retirement! May you have the best and most fulfilling one. Enjoy!" "To say you will be missed seems like such an understatement. You are one of those rare people who instantly became a friend instead of "just" a coworker. There are no words to truly reflect how much we will miss working with you. Not to worry, though, I'll stalk you on FaceBook. Now, get out there and show the world just how much fun is possible." "You have been a big part of the company. Your knowledge and years of experience brought the company to where it is today. Thank you for all the hard work! We will miss you so much!" "Wishing you all the best for your retirement. May all your retirement dreams come true." 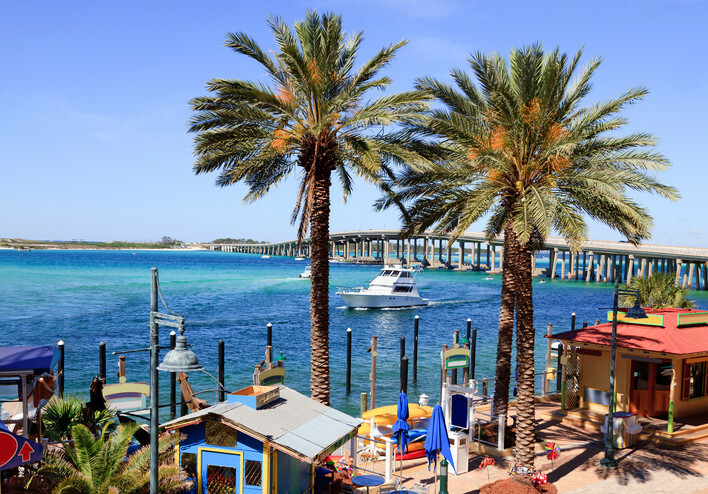 " If you put as much effort into enjoying your retirement as you have all the years you’ve been working, you’ll have an amazing, productive, dynamic and long lasting retirement. You deserve it!" "Enjoy the fruits of your hard labor. Here’s to wishing you a relaxing and wonderful retirement"
A cake is another opportunity to express your well wishes for your co-worker. And if you have a party, it's a star of the event. It's also a great photo opportunity for a remembrance to mark the occasion of the retirement. "Retiring is not the ending, it’s just a new start! Many congratulations on retirement!" "Wishing you a happy beginning of your life and a lot of success!" "Retirement is the Icing on the Cake"
"It’s Time To Stop Living At Work and Start Working At Living!" Getting an appropriate gift for the retiree is a way to show gratitude for their years of service. When choosing a gift from the company, keep in mind how the retiree will be spending their time. You might decide to get something very traditional, such as a piece of engraved jewelry. A watch is the most customary, but you could also give a bracelet or a necklace with a charm commemorating years of service as a nice choice for a female retiree. There are many other options for personalized gifts, such as a mantel clock, or plaque commemorating their years of service. There are tons of great ideas for retirement parties and themes. Consider the interests and likes of the retiree when deciding on which of these ideas you will incorporate in their party. Of course, budget is always a consideration, but lots of things are easy DIY and inexpensive. Look for ideas for the party here. 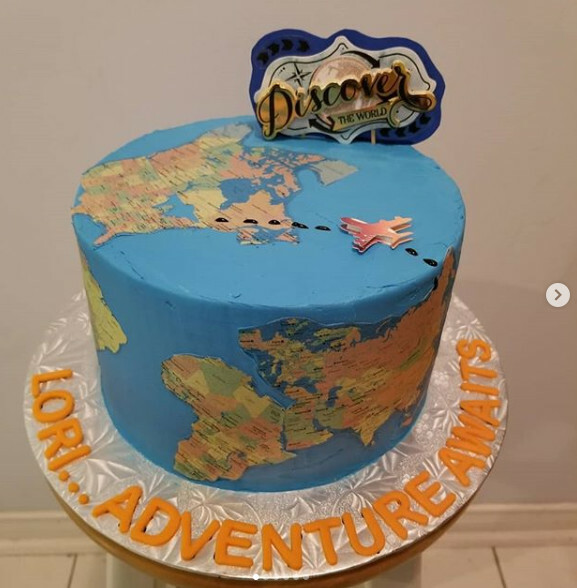 If you aren't a DIYer, remember to check on Etsy for many options to get custom decorations for the party. Taking the time and effort to make the retirement party special will mean great memories for the co-worker to cherish forever. There are lots of popular decorations such as banners, letter boards, light boxes, and favors that you could choose from to decorate. 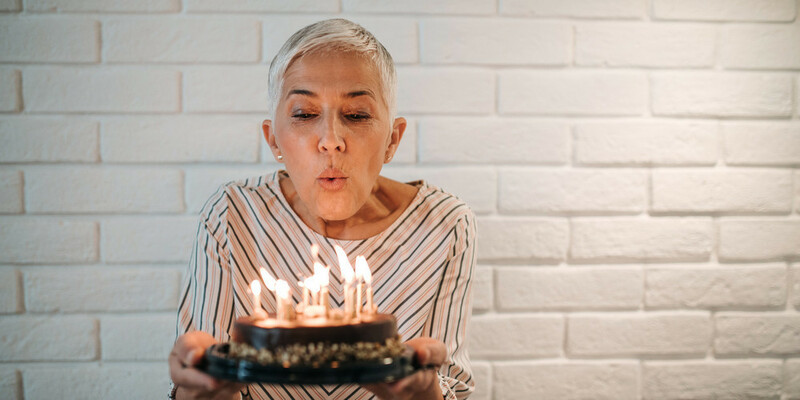 The party is a chance to mark the transition into retirement a happy, joyous celebration where everyone can have a chance to wish the retiree a happy new life. Making an album or video for the retiree will give them a lasting memory of the years they devoted to the company. The album could include past pictures as well as present. 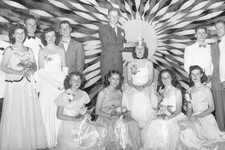 Taking pictures at the retirement party and putting them in an album as well will mean they can look back and reminisce about the party as well as all the good times they had with their co-workers. A video of the retirement party is also a great keepsake. Remember, although banners and signs are great, and will be appreciated, the photos of them are what will last and be looked at. Most people won't display a banner in their home. The retirement party is a chance for the whole company to get together to send the retiree off on their next chapter. But there may be a smaller group of closer friends who take the retiree out to lunch. This is a chance for this smaller group to bond and make plans to meet up in the future. Once a co-worker retires, it can be much more effort to get together, so taking this extra time to make sure the relationships transition into the future can be helpful. 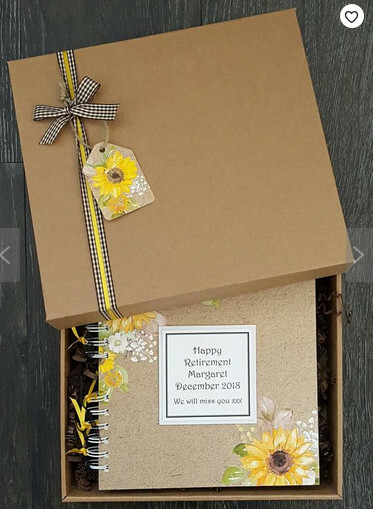 Although the company may provide a gift to commemorate the retirement, it you are close with the retiree, you may want to give a personal gift, or go in with other close friends on a gift. Consider a personalized gift that will be meaningful and useful to the person. Maybe the retiree is traveling after their retirement, you could send a bottle of champagne to their room. You could arrange a special dinner or spa day for them on their trip. If you have the budget, you could even pay for a short getaway for a co-worker that loves to travel. Or, maybe the person will be relocating. You could find a restaurant in their new city and get a gift certificate. If money will be tight for the retiree, why not pay for a year at a local gym, or get a gift card for a place they frequent. Maybe even a membership for a favorite museum. By putting a little thought into the gift, you can make it something personal the person will really enjoy. 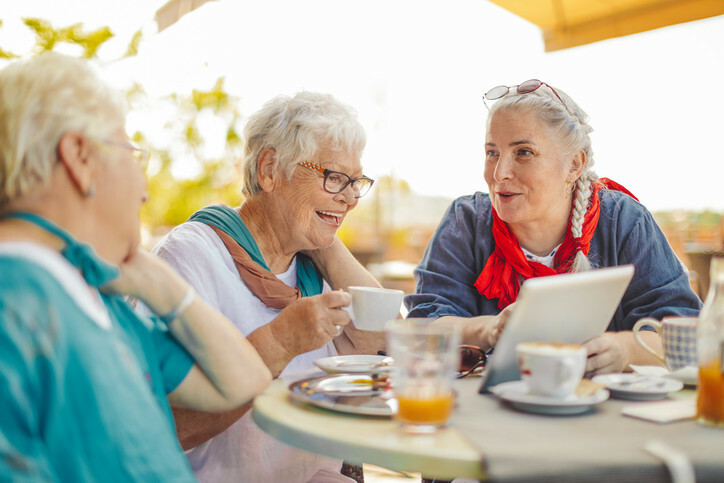 Whether it's a small group or just you and the retiree, planning lunch or other activities after the retirement is a great way to start things off with staying in touch. Maybe you plan a weekly lunch. 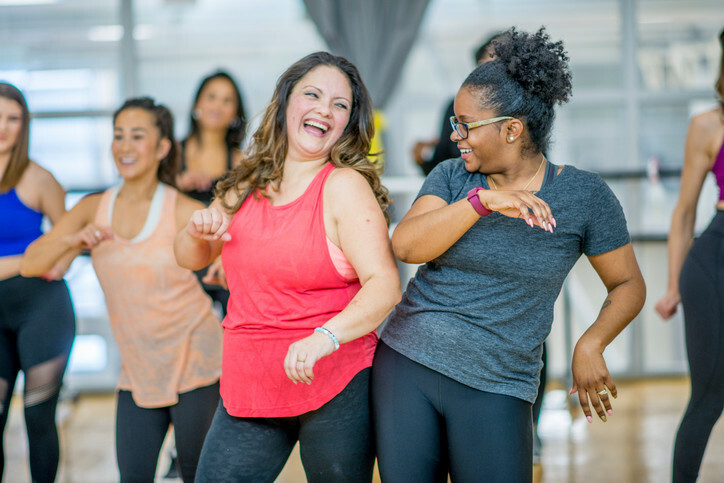 Or, you could plan to take a group exercise class together every week. Retirees go through different stages as they transition into a new lifestyle. Many people go through a period of disenchantment or boredom as they navigate their retirement. Being there for them and making an effort to stay in touch will help them through the process.